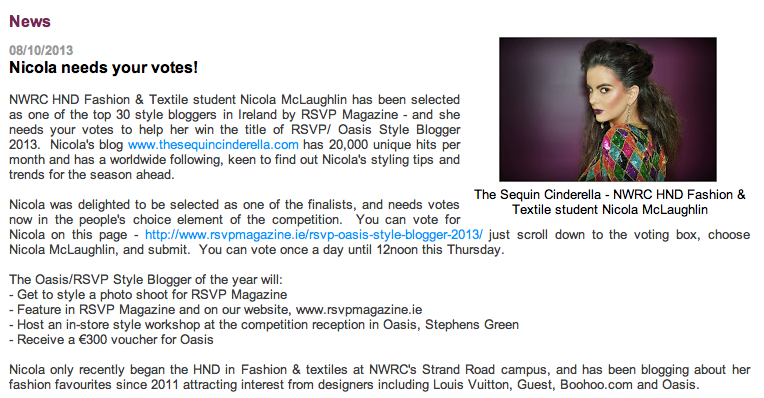 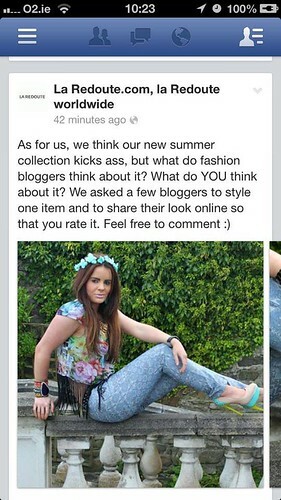 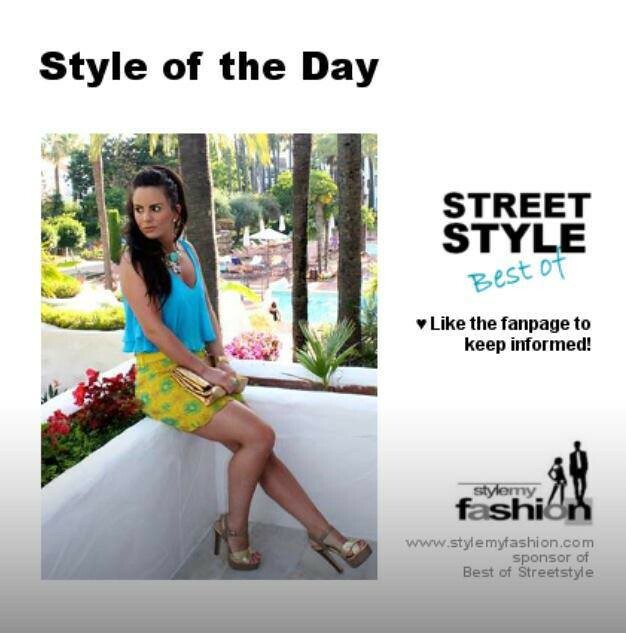 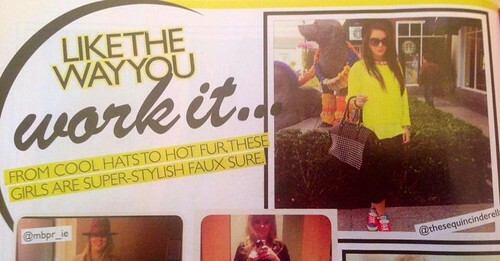 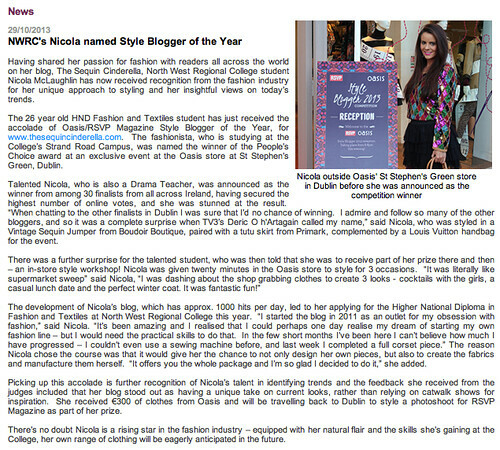 Feature in RSVP magazine where I came runner up in their style competition. 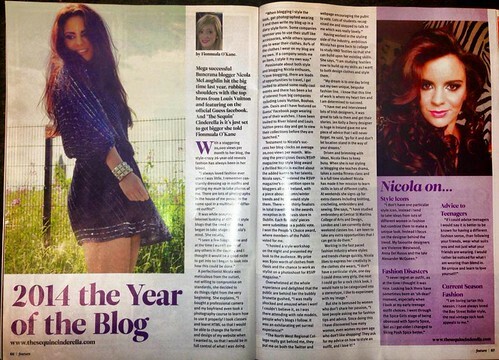 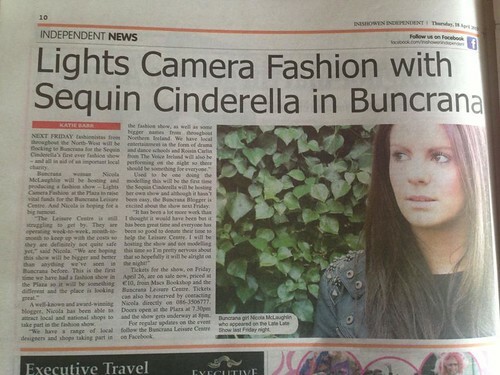 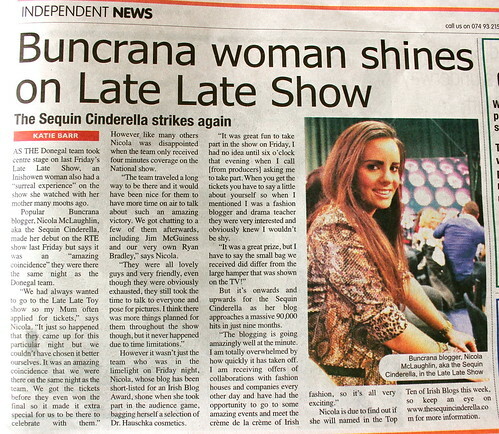 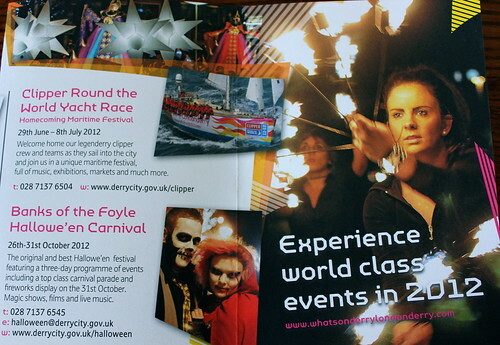 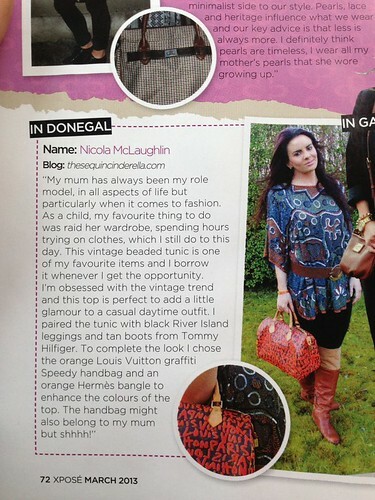 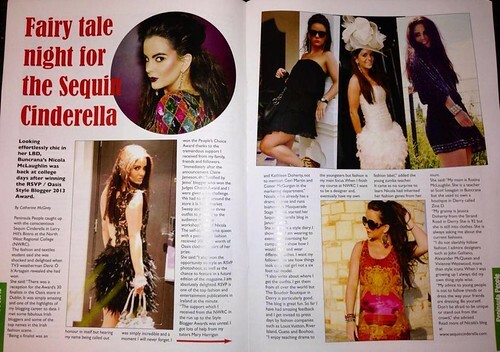 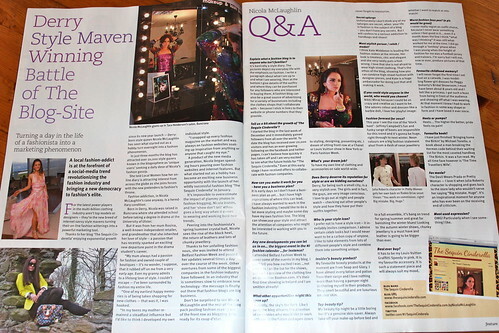 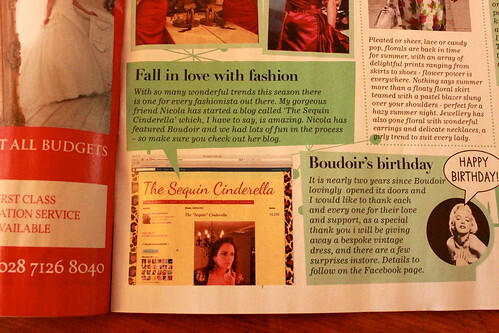 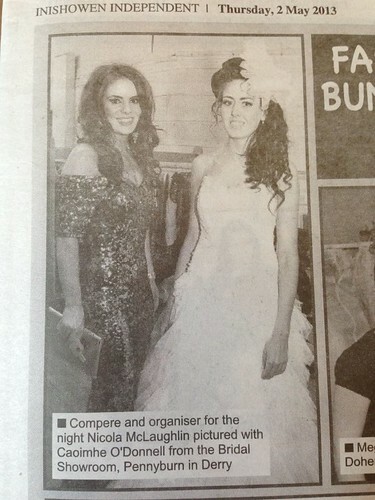 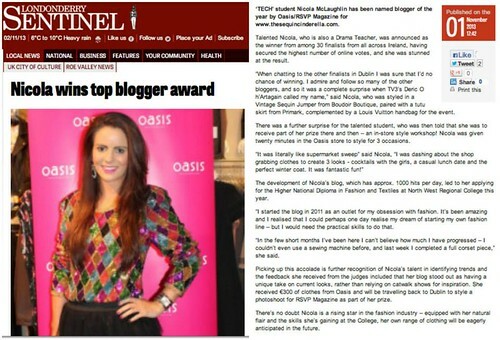 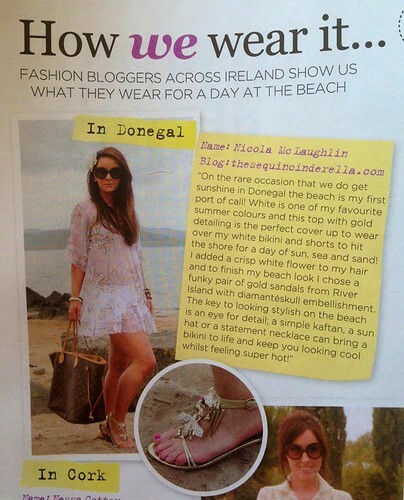 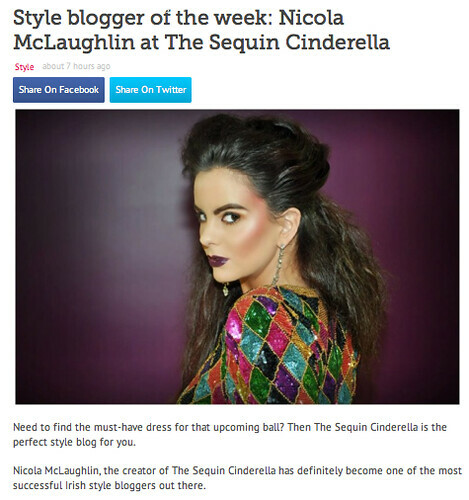 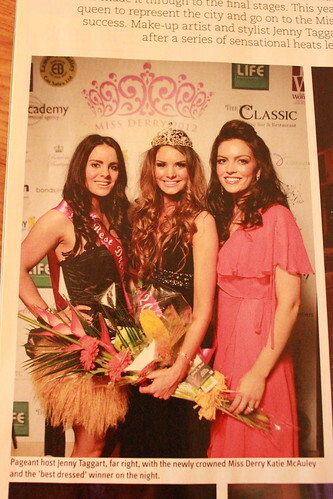 Amazing write up about “The Sequin Cinderella” in Local Women magazine thanks to Darinagh Boyle! 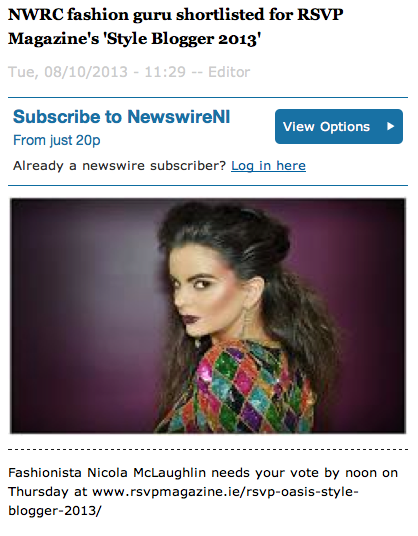 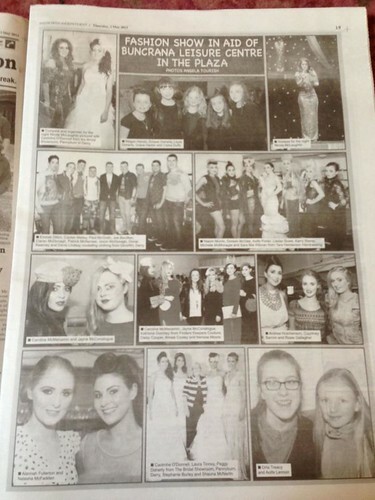 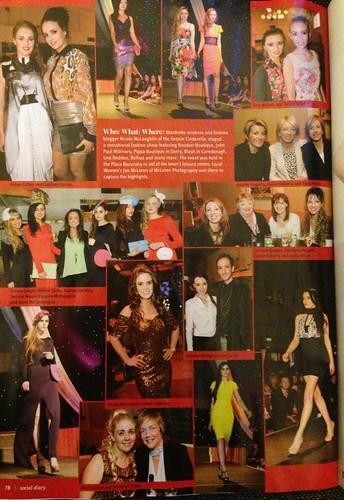 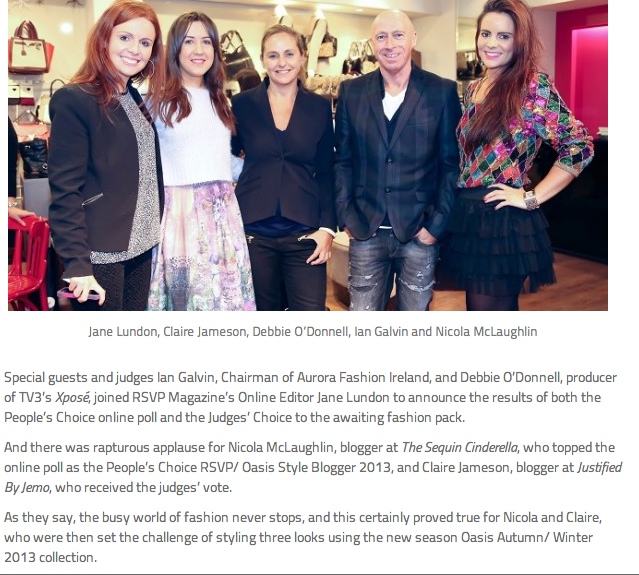 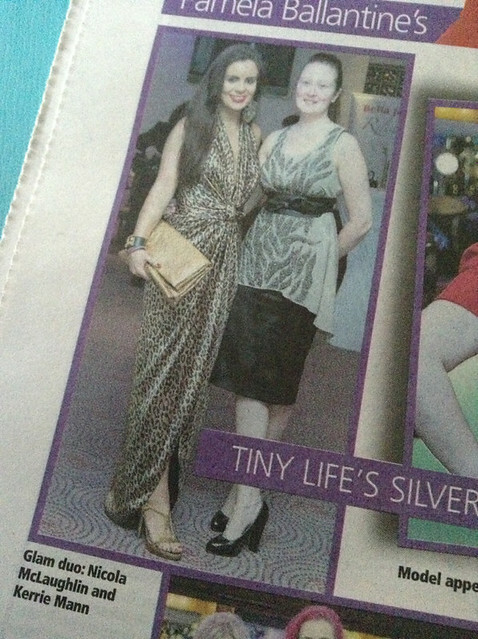 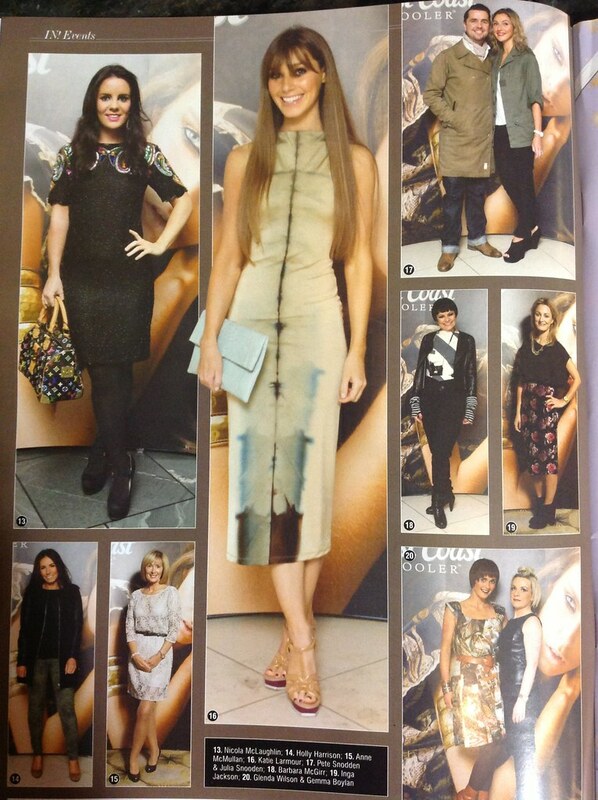 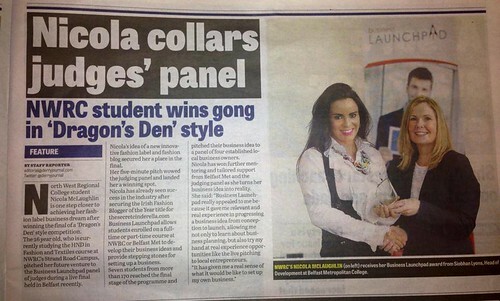 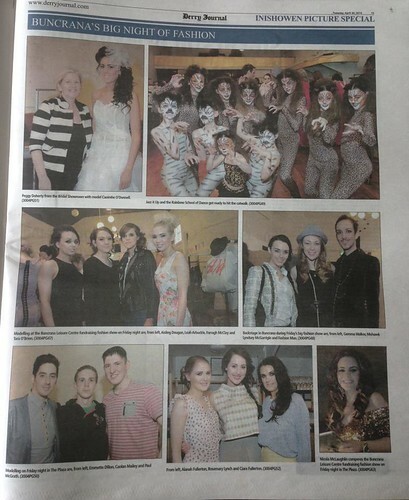 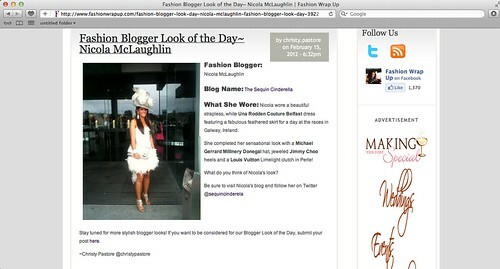 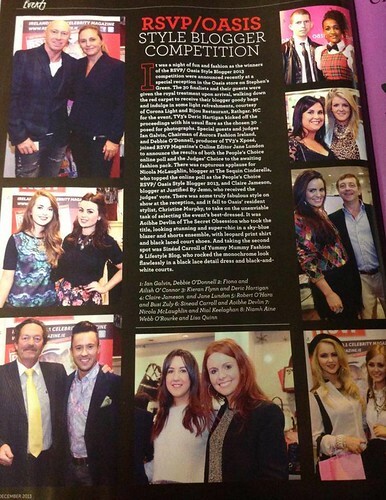 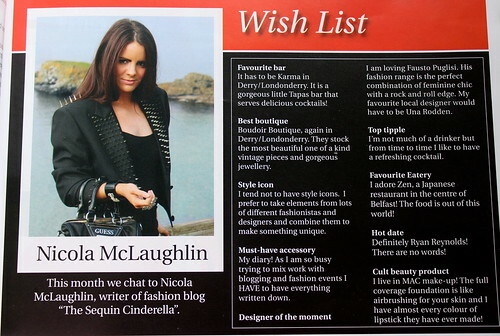 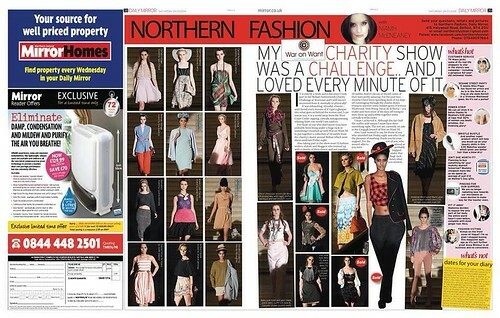 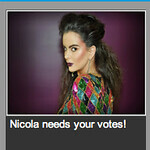 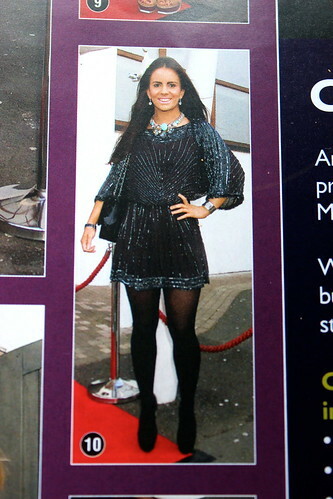 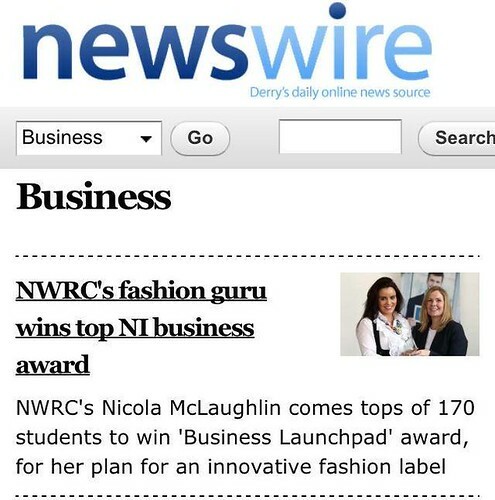 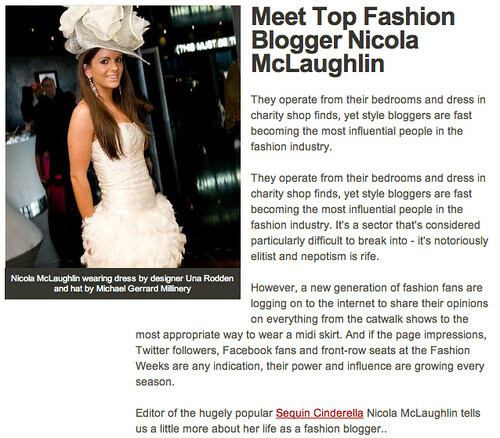 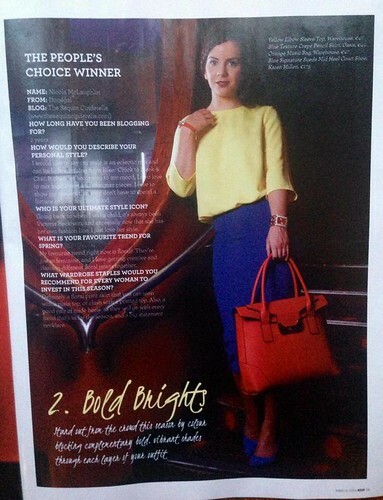 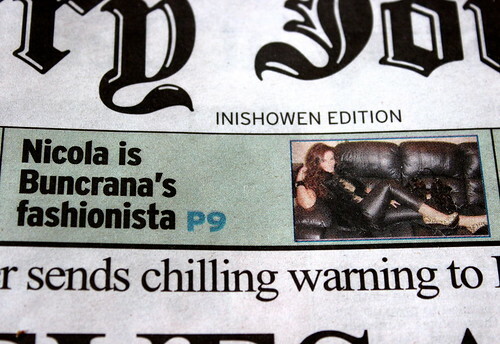 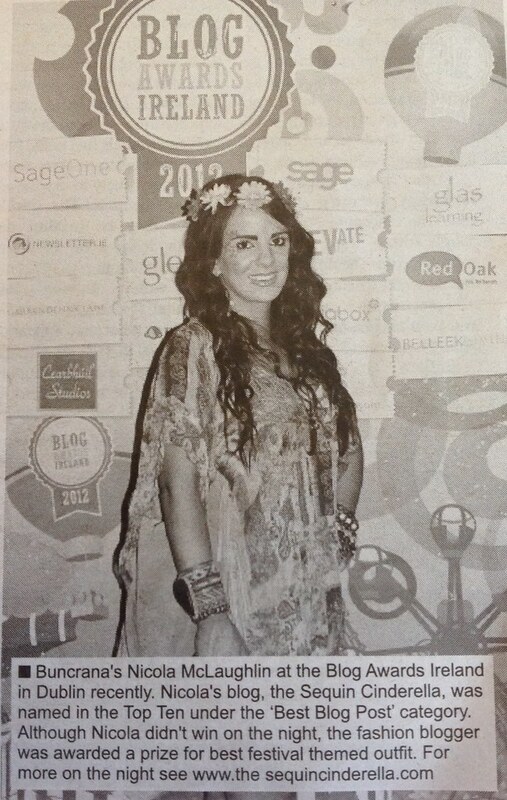 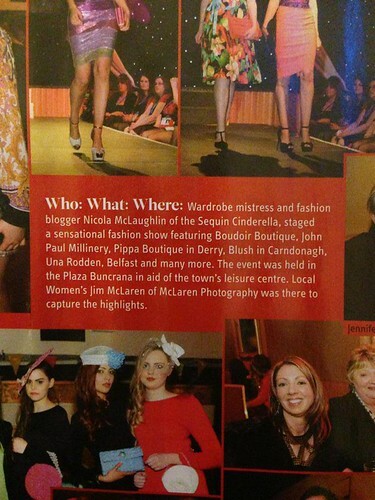 A style feature in IN Magazine where I was photographed at the Fashion Tea event at Belfast Fashion Week.